I cannot believe I helped write a book- in three weeks, nonetheless! This was quite an experience for me. I learned so much about the Interior region through a close study of it and am proud of the work my group and I put into our book. I learned that it truly is helpful to learn by doing. I also learned that it can be very special to study a specific place with the intentions of sharing what you learned about it with others. I have grown attached to my region and feel a connection to its people. I am so glad I had this opportunity to dig deeply into a region of the great state of Alaska and can imagine asking my students to do a similar process of researching and sharing about places, cultures, pieces of music, and more. I am so appreciative of both professors I had for the past three weeks- thank you so much to Peter for all of his help and hard work to make this book such a successful learning experience for all of us! 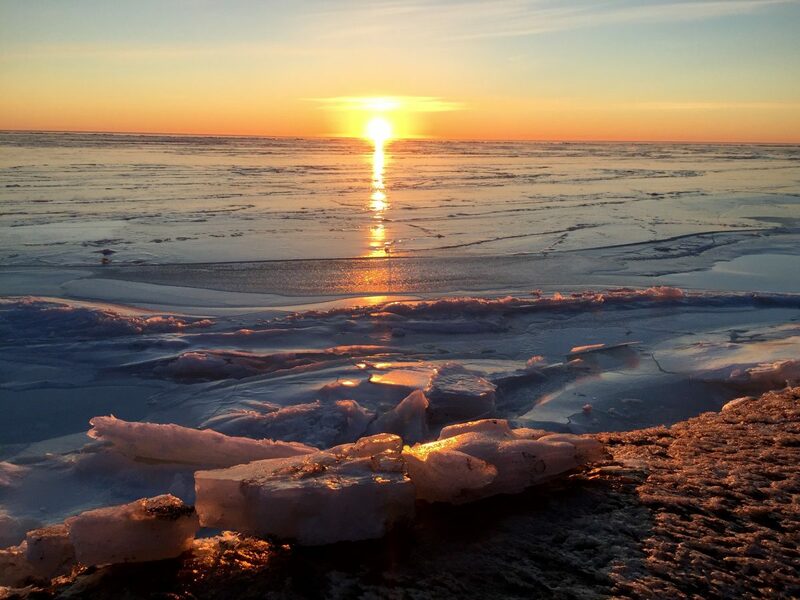 The featured image is one I took of the captivating Bering Sea from Unalakleet, Alaska. This state truly is a beautiful place to live. I, too, am indebted, as we all are, to Peter and Angie for the direction and support they’ve given given us in such a short timespan. Much was accomplished by all! While I haven’t read about every region in our iBook yet, I will certainly cherish it as a resource that I will turn to for my own lesson plans in the future. I love Alaska and can’t imagine calling anyplace else home. The incredible, non-edible yet digestible iBook… I also am proud of the work we created. I can’t wait to see the finished project. It was a darn good run of getting to know some history through projects we created on our own. Thanks Peter. PS Jerry I can’t imaging any other place either.